I only have one complaint so I will get it out of the way to start. The sizing chart. If you have looked at this product, and sizing chart, I don't have the need to say anymore. 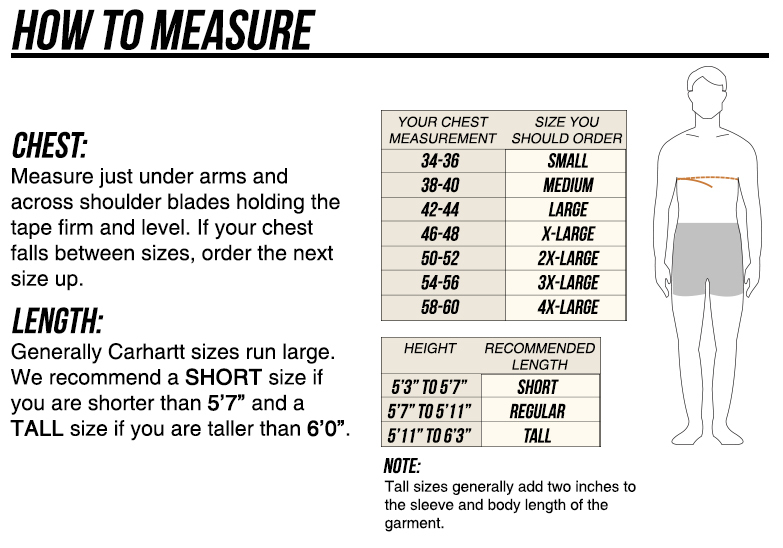 I contacted customer service, who in turn checked with Carhartt, I gave her my dimensions and she told me what to order. Do not order a size or two bigger as other coverall sizing charts advise. Order the size you wear. When you receive it, it will be too big. Wash it and dry on high. 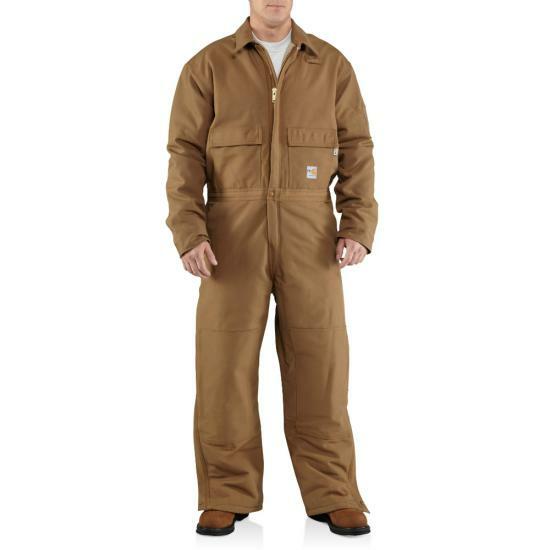 It's warm and comfortable to wear, high quality work wear that is second to none. I purchased 7 of these for the crew. Working in Detroit in the winter, you better be dressed proper, and this fits the bill. Thanks Carhartt for another fine product in my wardrobe and Dungarees.net for excellent service as always.